Nia is the "Love Your Body Workout." Combining Martial Arts (like Tae Kwon Do), Dance Arts (like Jazz), and Healing Arts (like Yoga), Nia is a transformative expressive movement practice that results in holistic fitness, personal growth and lifestyle change for your body, mind, emotions, and spirit. Wear something stretchy and get ready for the sweetest sweat ever! Like the Martial Arts, in Nia we move in bare feet to music from all over the world. Take off your shoes and seek the sensation of comfort and ease as you move. 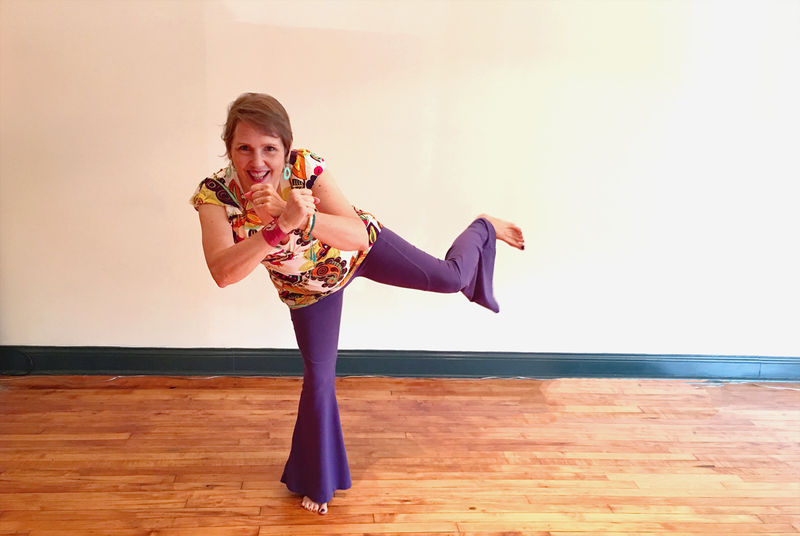 Aliess brings inspirational imagery and the pure joy of movement to her classes. Join her to bring joy back to your workout and your life! For more about Nia with Aliess, visit her at niaraydiantday.life!